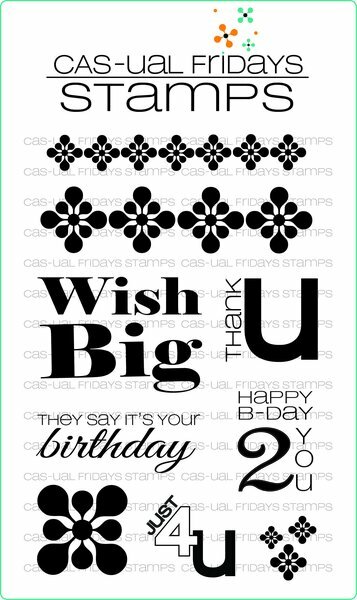 CAS-ual Fridays Stamps: Happy Birthday 2 You!! Hi everybody!! 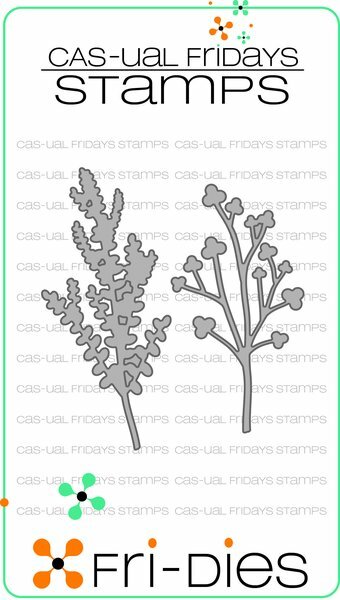 So exciting to be back on the CAS-ual Fridays Stamps Blog again for another year. 2019 has started off very hot for me and I'm still on holiday, so enjoying swimming, reading and crafting. I'm back to work on Monday though and the weather is still extremely hot next week, so better stock up on my sunblock!! 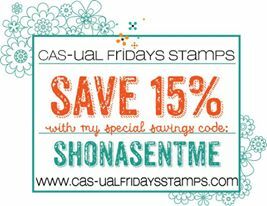 I have so many birthdays coming up this month within my family and many friends, so need to replenish my card stash! 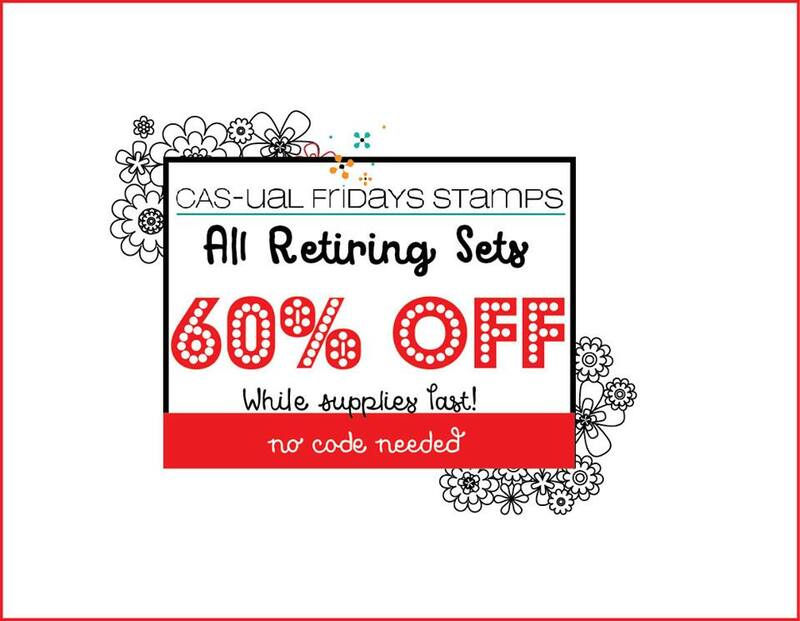 I used the Casual Trees Fri-dies to create the colourful explosions (like fireworks) and then the Ornament Tag Fri-dies and Bold Wishes Stamp Set to create the sentiment. 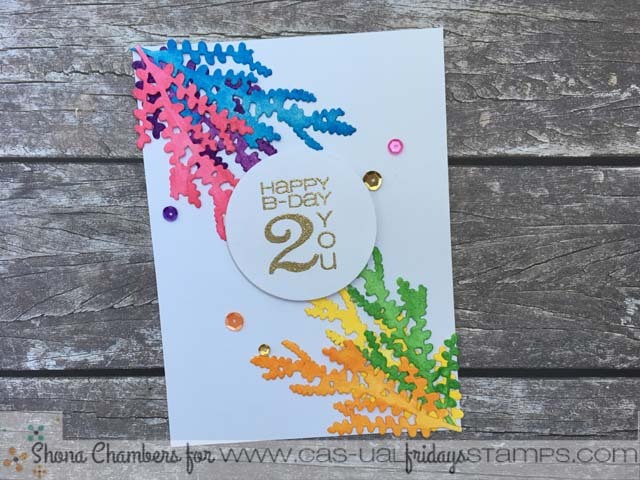 You can find out how I put this card together on my blog HERE.. 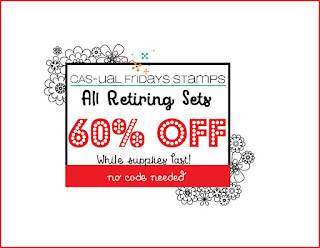 I also wanted to let you know that the Retiring Sets are now 60% off and if you use my special code as well it makes them 75% off.....so get shopping!! 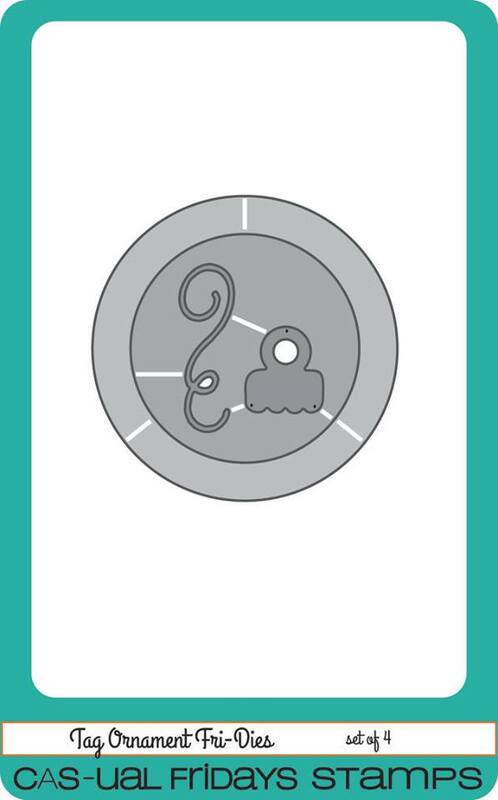 Thanks so much for stopping by and I'll see you back here again later this month with some more card ideas.